Medscape posted a great summary article on endometriosis this week. It’s thought to be the result of “retrograde menstruation.” They point out that there are “many theories but no consensus” on the origin of endometriosis, but state the most common theory is when “fragments of endometrium are passed through the fallopian tubes into the peritoneal cavity.” Though this doesn’t explain all cases. Endometrial lesions and endometriomas can infiltrate nonreproductive organs, making treatment challenging. “Endometriosis can infiltrate nearly every organ in the body”. The right diet can impede the progress of endometriosis. While they acknowledge the data on this is “low quality”, they identify some diet and supplement changes that might help. Endometriosis increases risk for some cancers. “Women with endometriosis have about a 50% increased risk for epithelial ovarian cancer.” That’s a scary one and they discuss it a bit. The article also mentions a new drug approved this week (7/24/2018) by the FDA to treat endometriosis. 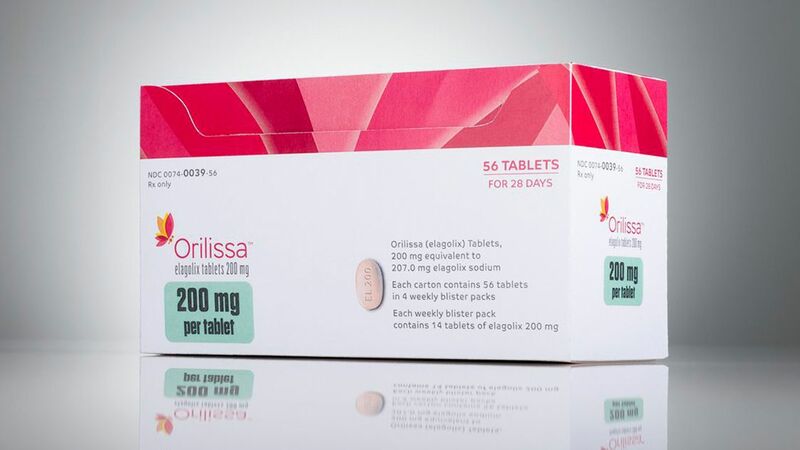 The first new drug to treat it in a decade, Orlissa (generic: elagolix) is expected to be available by prescription soon. See Medscape’s press release about Orlissa here. What was once a common condition suffered largely in silence and out of public view has been making news in recent months. Celebrities have shared their experiences with this painful, debilitating, and often misunderstood condition. Advocates launched a hashtag on social media and held a protest at the Washington, DC, headquarters of the American College of Obstetricians and Gynecologists, demanding improved standards of care and resources for patients with endometriosis. On Worldwide Endometriosis Day, the annual EndoMarch took place to raise awareness of and demand more attention to the problem of endometriosis.